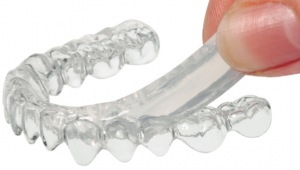 DURASPLINT® LC is a highly transparent light-curing resin, which is ideal for creating occlusal splints, dissuaders, and implants guides. Not tried it yet? Get the lowdown with our user review and see what our technical team are saying about it.